The Official Borland patches for Turbo-C v1.0. 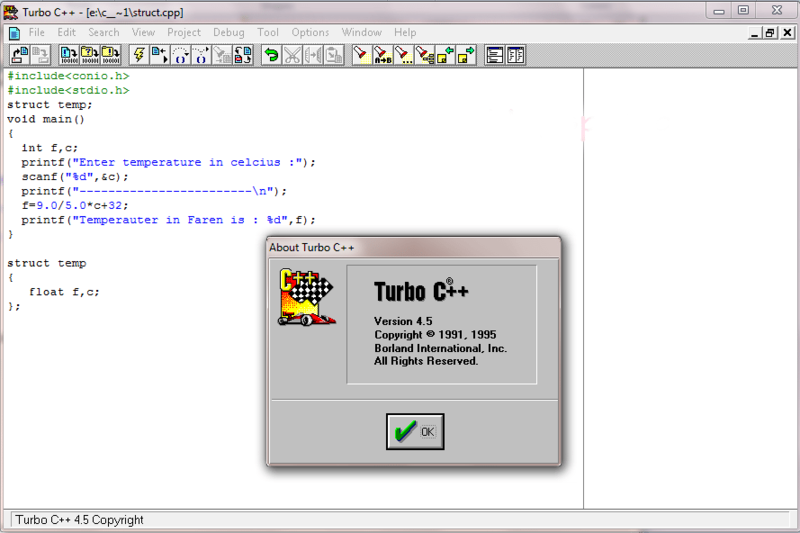 structure push problem in the Integrated Environment (TC.EXE) Turbo C v1.0. structure push problem in the command-line (TCC.EXE) Turbo C v1.0.